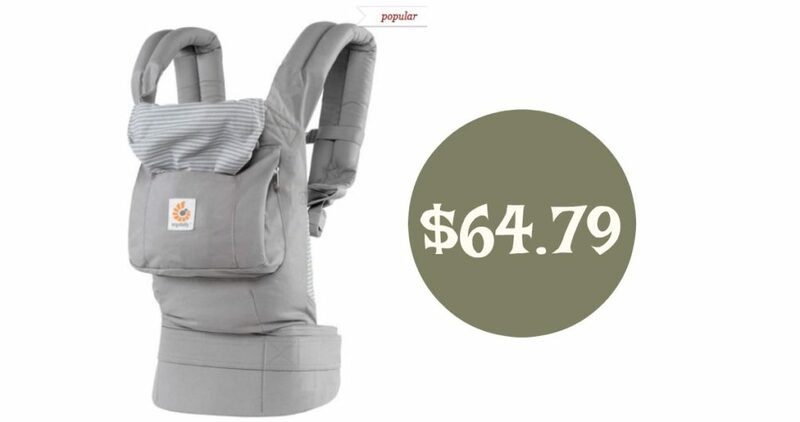 If you’re looking for a deal on a baby carrier, don’t miss out on this one! For a limited time, Zulily is offering up this Ergobaby Ergonomic Multi-Position Baby Carrier in Misty Gray for $64.79, regularly $120. This carrier is machine washable and made out of 100% cotton plus it’s good for babies and toddlers from 7 to 45 pounds. Offer valid through 10/14. Shipping is a one-time fee then free the rest of the day.